A most enjoyable journey on your tour. ③ Rotate seating in bus, passengers to move back 2 rows every morning. 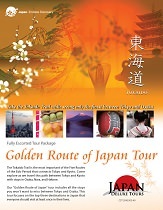 ④ Give all guests a gratuity envelope for tour guide and driver. 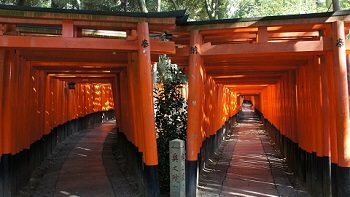 From high skyscrapers and bullet trains to zen gardens and Buddhist Temples, this melting pot of new and old can be seen through our fully escorted Highlights of Japan Tour.